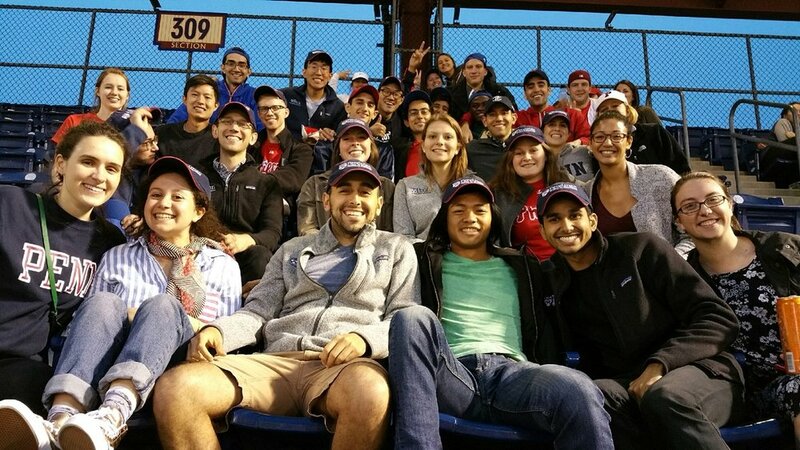 Welcome to the Penn Med Student Government's (MSG) website for current and prospective students. MSG is comprised of students elected by their peers to represent their interests on committees making decisions that affect the student body. 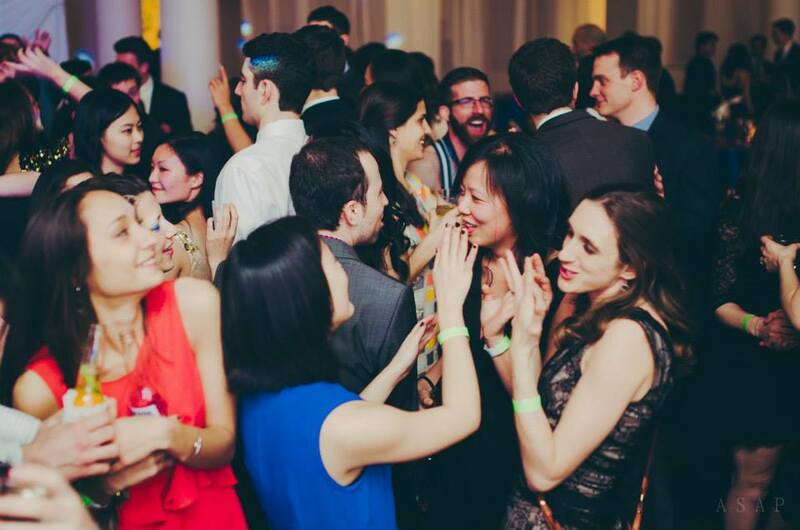 On this site you can find useful information on student events, student groups, survival guides, and a host of other resources that are key to navigating medical school at Penn.